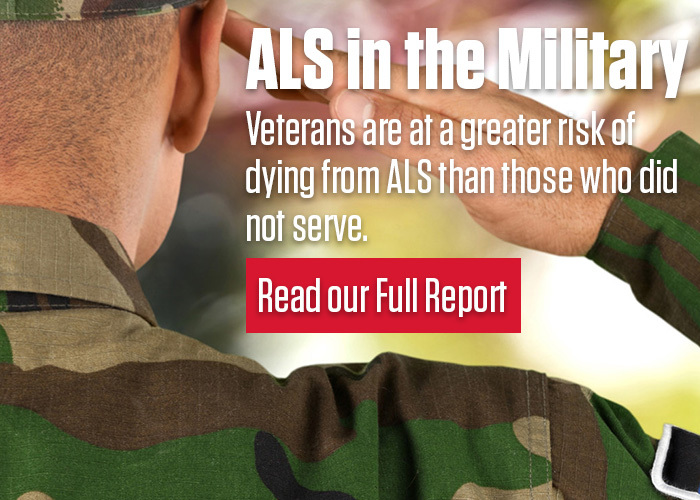 Washington, D.C., (August 1, 2018) — The ALS Association will renew its Every Drop Adds Up awareness campaign for August 2018. The campaign will include a month-long online auction of sports, entertainment, and luxury experiences and items to help raise money to fund ALS research and empower people living with the disease. The ALS Ice Bucket Challenge took the world by storm in 2014, raising awareness and critical support for ALS research and showing that the combined actions of a few can have a major impact. Since the Ice Bucket Challenge, The ALS Association has committed more than $96.4 million toward its mission, including more than $84 million on research into treatments and a cure. "We’ve made progress in our fight against this disease, and August is a great time to both reflect on how far we’ve come and raise critical support that will allow us to keep the momentum going," said Calaneet Balas, president and CEO of The ALS Association. Throughout the month, The ALS Association will auction off items every week – because Every Bid Adds Up. People are encouraged to visit the Association’s Bidr-hosted auction page at www.alsauction.org each week for their chance to bid on incredible experiences and packages, with all proceeds supporting efforts to build a world without ALS. The Association will also be telling stories about people living with ALS, their caregivers, and the people who are fighting to develop treatments and empower people with the disease to live their lives to the fullest. Every Story Adds Up to one ALS community coming together to fight back.